How a Drive-shaft Works - This Is The Perfect Demonstration! A drive-shaft is a mechanical component for transmitting torque and rotation, usually used to connect other components of a drive train that cannot be connected directly. The drive-shaft is commonly a hollow steel tube with yokes welded on the end. The tubular design makes the drive-shaft strong and light. 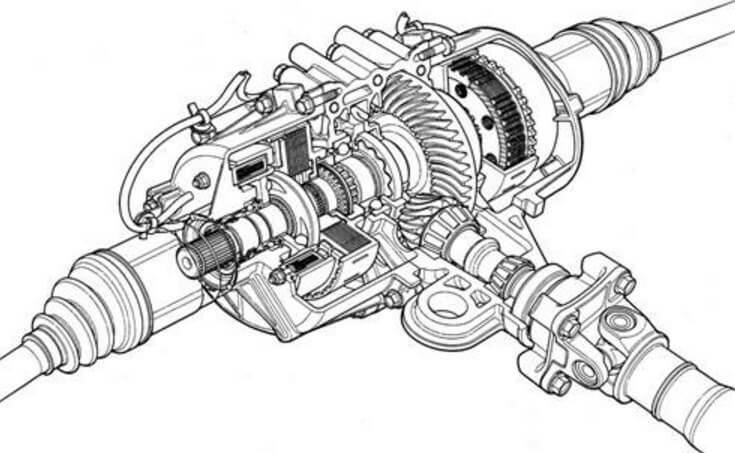 Most vehicles use a single, one-piece drive-shaft. However, many trucks have a two-piece drive-shaft. In the video below, you can see exactly how the drive-shaft is functioning underneath, when your car is in motion. It’s not as simple as you might thought. Challenger Wagon, a potential concept or a pipe dream? MRV Mars Rover NASA can go sideways! “Z-16”, a 1969 Camaro with two 427 LS7 V8 engines under the hood! First Ever Double Backflip With A Jet Ski!